In a large nonstick skillet, saute shrimp in 1 tablespoon butter for 2-3 minutes or until shrimp turn pink. Remove and set aside. In the same skillet, saute the mushrooms, green pepper and onion in remaining butter until tender. Stir in the flour, salt and cayenne. Gradually add milk until blended. Bring to a boil; cook and stir for 2 minutes or until thickened. 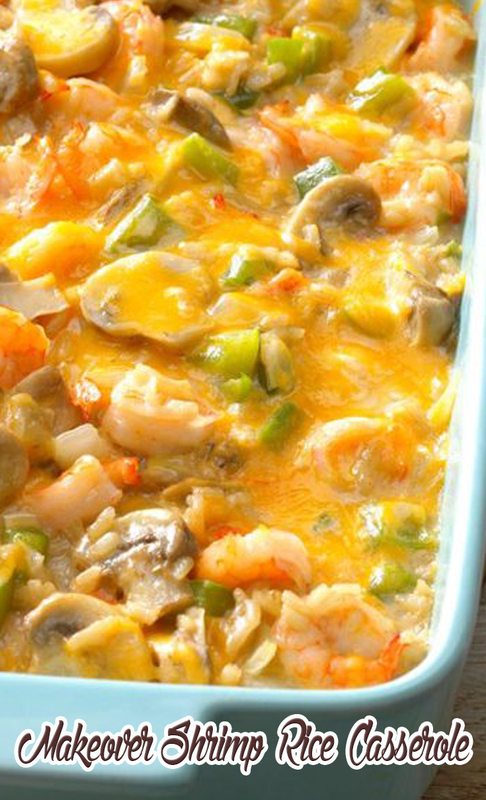 Add the rice, 1/2 cup cheese and shrimp; stir until combined. Pour into a 1-1/2-qt. baking dish coated with cooking spray. Cover and bake at 325° for 30-35 minutes or until heated through. Sprinkle with remaining cheese; cover and let stand for 5 minutes or until cheese is melted.